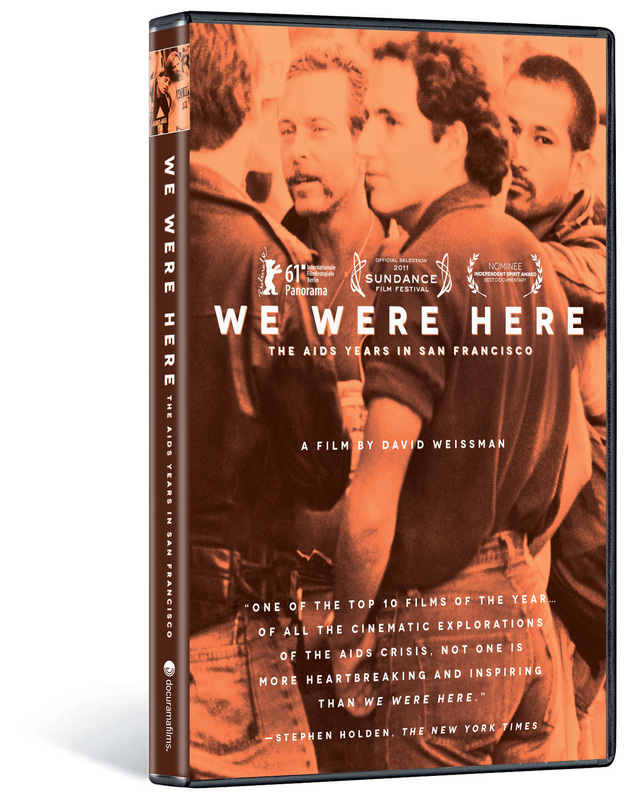 We Were Here documents the coming of what was called the “Gay Plague” in the early 1980s, focusing on 5 individuals – all of who lived in San Francisco prior to the epidemic. Their lives changed in unimaginable ways when their beloved city changed from a hotbed of sexual freedom and social experimentation into the epicenter of a terrible sexually transmitted plague. From their different vantage points as caregivers, activists, researchers, as friends and lovers of the afflicted, and as people with AIDS themselves, the interviewees share stories which are not only intensely personal, but which also illuminate the much larger themes of that era: the political and sexual complexities, the terrible emotional toll, the role of women – particularly lesbians – in caring for and fighting for their gay brothers. Archival imagery conveys an unusually personal and elegiac sense of San Francisco in the pre-AIDS years, a window into the compassionate and courageous community response to the suffering and loss that followed, and—in a very visceral sense—the horrors of the disease itself. 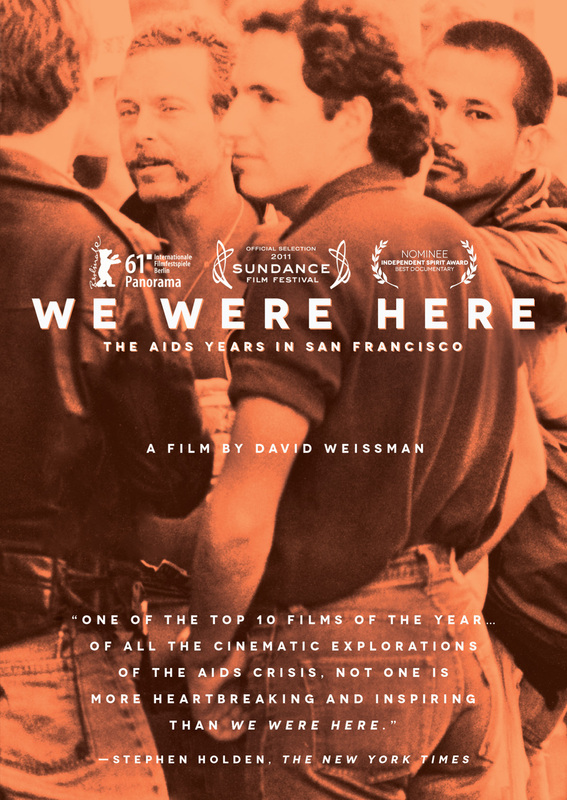 As a filmmaker and political activist who arrived in San Francisco in 1976 and was deeply impacted by the epidemic, director David Weissman brings a unique personal understanding to this history.